Shoulder and elbow conditions arising from the back or neck? Chiropractic offers safe, drug-free, non-surgical relief and is suitable for all ages. Patricia Griffiths is a qualified, highly experienced chiropractor working from her Brackley-based clinic. 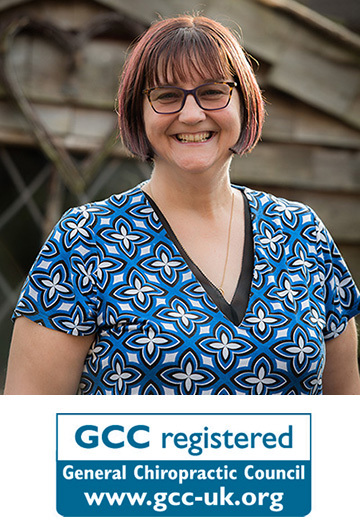 She is proud to be a member of the Royal College of Chiropractors with a specialism in pain management and is registered with the General Chiropractic Council. Patricia is covered by all major private healthcare companies including BUPA and AXA PPP. What to expect at a visit? 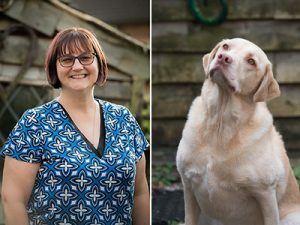 After suffering with back and knee pain for over 2 years, Trish has made a massive difference to not only my back but also knees and general joint pain. I could not recommend her treatments highly enough and will, most definitely be visiting again.